Located in Fort Dodge IA, Premier Bird Foods produces high quality bird feed. 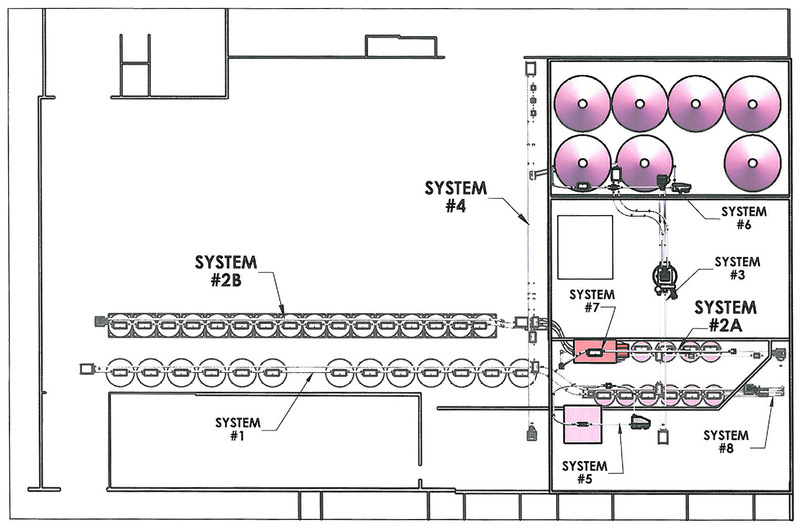 At the time of this writing, their manufacturing utilizes nearly a dozen Chain-Vey tubular drag conveyor systems that reliably convey ingredients used in making their popular foods for exotic animal feed. The variety of ingredients their Chain-Veys transport includes black sunflower seeds, thistle seeds, millet, and safflower just to name a few. 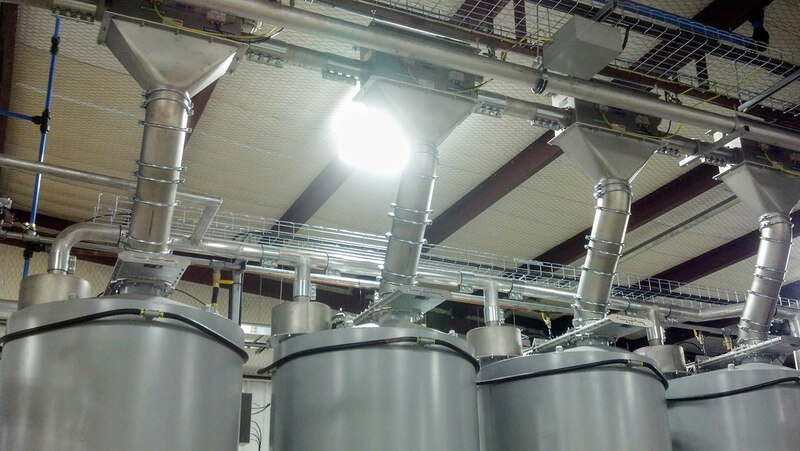 Previous to owning Chain-Veys, Premier used a variety of screw conveyors, pneumatic conveyors, and bucket elevators. This made for a time consuming array of cleaning methods and training, as well as differing quality of ingredients after being handled. One example was when conveying certain seeds that were fragile, which were prone to break during pneumatic conveyance. "Pneumatics were good for getting around tight corners, but some of the seeds couldn't handle them," says facility manager Francis Connelly. "Then we had bucket elevators, but they're exposed in the open and dust gathers in them and they're not easy to clean." Premier installed their first Chain-Vey in 2014 and over the years kept replacing the rest of their conveyors. Their nearly dozen Chain-Veys offer all the benefits of each conveyor type, but without any of the drawbacks (read more on the pros and cons of each conveyor type). With Chain-Vey, Premier got everything they wanted: an enclosed, space saving design, with reduced power consumption and noise, all the while reliably transporting ingredients and preserving integrity. Notable facts about Premier's installations; System #2B has 16 discharges and System #1 has 19 discharges. 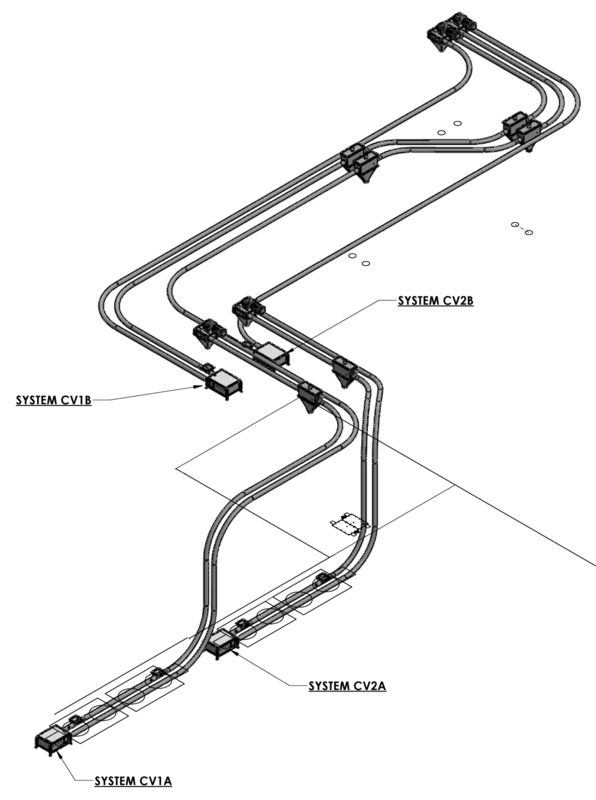 Very few limitations exist when designing a Chain-Vey system. No matter how demanding your project needs are, Chain-Vey is likely able to exceed your system specifications. Premier Bird Foods is not unique in their situation. Like many customers, they started out with conveyors that fit their budget and needs. But they needed a better system as they grew. Even when they settled on tubular drag conveyors, they meticulously compared competing manufacturers. Some manufacturers specialize in agricultural feed or cable-only designs; which depending on your application may or may not be an ideal fit for you. Premier chose to move forward with Chain-Vey because it was the clear choice of many other installations like the Willy Wonka of Coffee installation, Ballast Point, and Bakery Co. These examples assured Premier of the kind of quality system they were getting. Editor's note: Engineer Andrew Willse worked on this project. You can reach out to Andrew directly at solution@mpechicago.com or give him a call at 773-242-2977.